Book bus tickets Roma - Stryi on EWHD.eu. 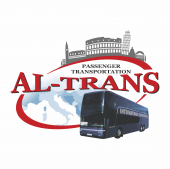 Find out the ticket prices and timetable of buses from Roma. Low prices from carriers for coaches Roma - Stryi. Plan your trip to the city Stryi, Ukraine with us.